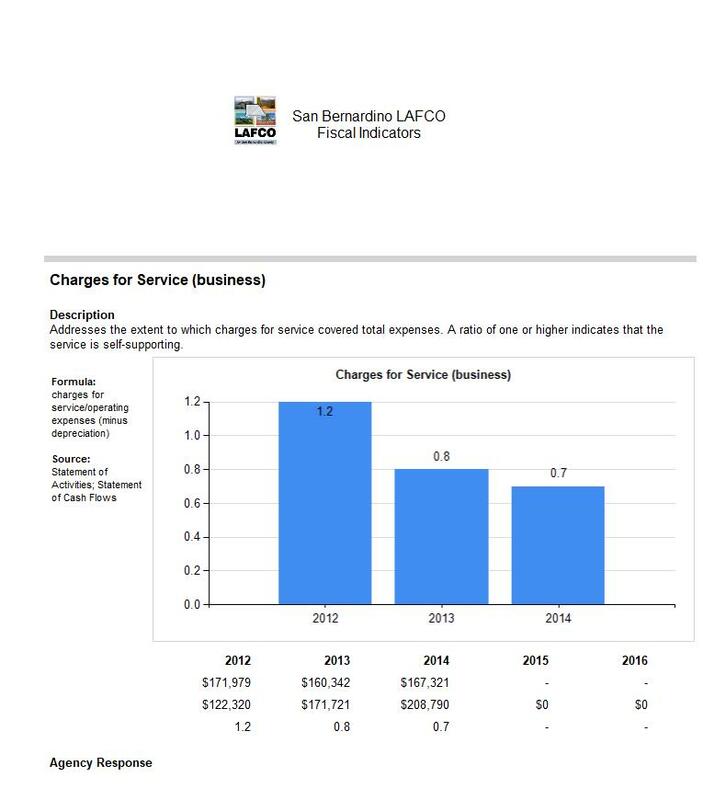 The Daggett Community Services District is authorized by LAFCO to provide the following functions: water, streetlighting, fire protection, and park and recreation. The agency does not provide pension or other post-employment benefits (OPEB). The district’s service area includes 26 square miles. Additional information on the District can be accessed via the link below. 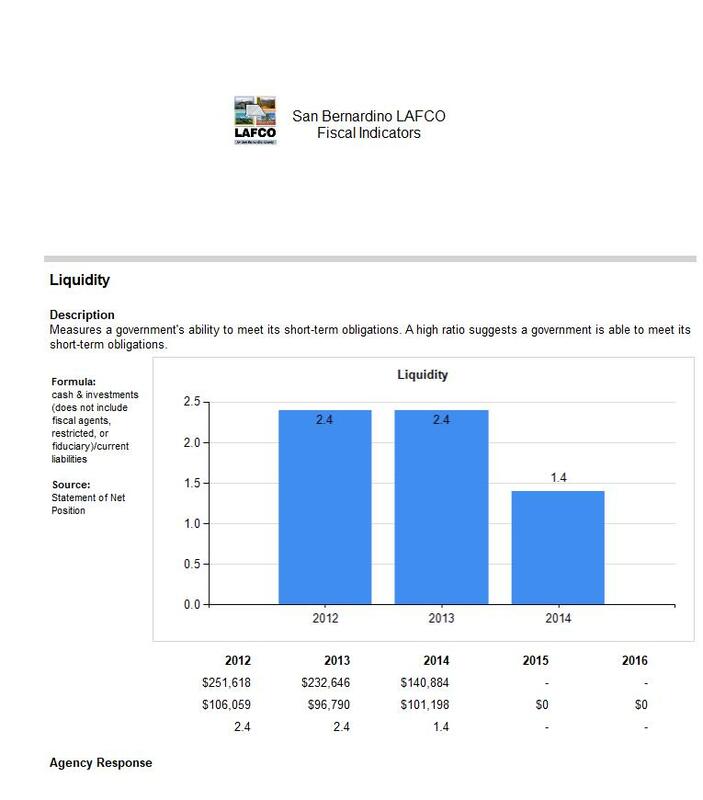 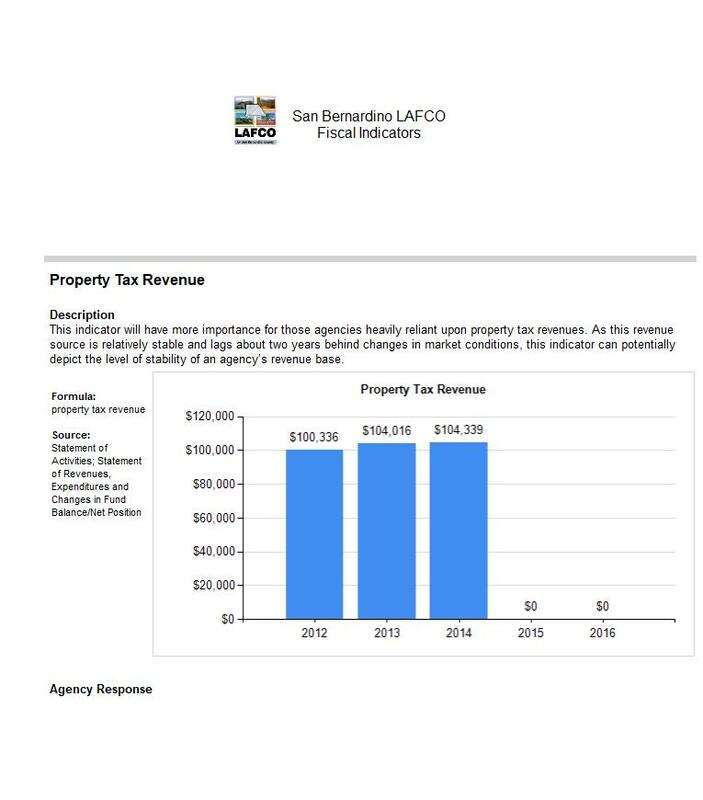 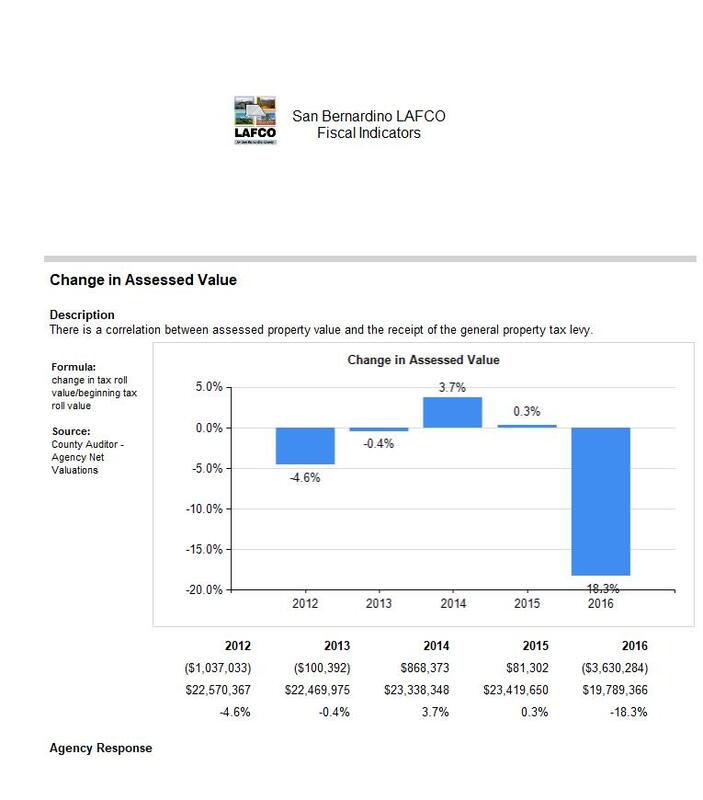 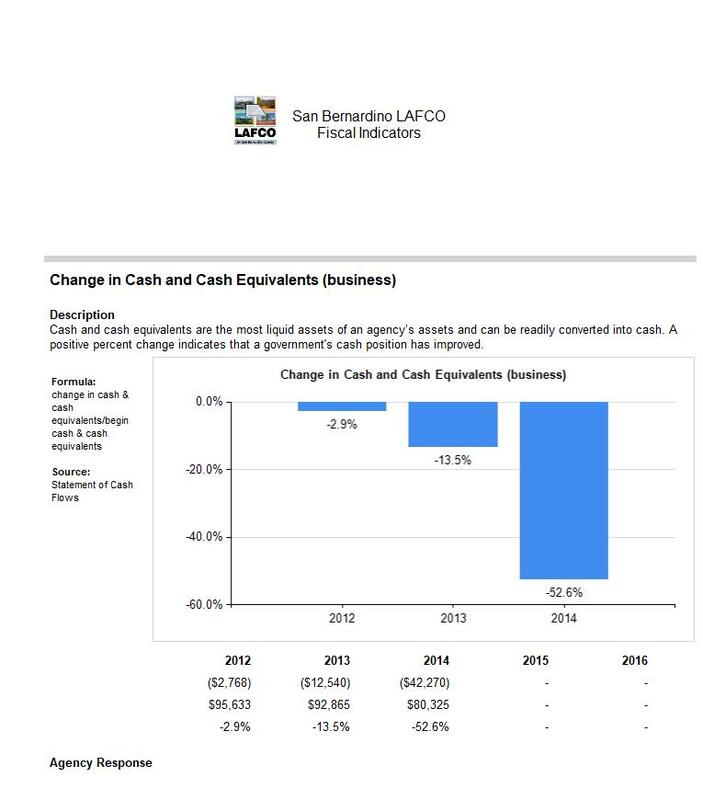 As of November 7, 2017, the district's audits have not been provided to LAFCO or the County Auditor.